Sounds good especially for someone who is particular about certain ingredients. 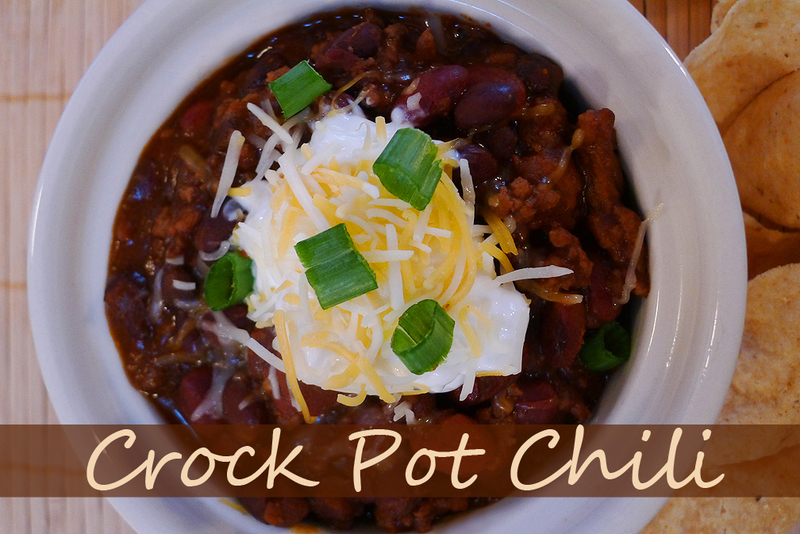 I make a thicker chili too that could be an appetizer or eaten with chips. It is nice to have options!